When I was a kid, I spent a lot of time outdoors. I rode my bike through wooded trails, walked my dog, played hide and seek, soccer, tag, softball and street hockey. I took dance classes, won medals in gym class and played on the stage. I had the limitless freedom of being a healthy child, never having to worry about the limitations of my body. I dealt with normal childhood ailments and injuries – colds, broken bones, cuts, scrapes, bruises, and chicken pox. It wasn’t until my diagnosis of Rheumatoid Arthritis in my thirties that I was suddenly faced with the physical limitations from inflammation, pain and fatigue. And as I muddled my way through adult life with a new chronic illness, I learned something surprising – kids get arthritis too. This is the how we’ve grown up – only adults get sick, only grandparents get arthritis. We overlook the fact that kids are not immune to disease. Their struggles are a little bit different. Their stamina is certainly set at a higher bar. They might not be aware of the degree of their challenges just yet. As adults with chronic illness we know how to take control of our lives – we go to our medical appointments, ask questions about treatment options, do our physiotherapy exercises and use the tools learned in occupational therapy. We find support groups online; we communicate to our doctors, family and friends; we take the initiative to learn about our disease and how to manage our triggers. But where do kids find their support? Who stands up for them? And what about their parents? How can parents learn to help their children, to recognize when their kids are in pain or feeling isolated because of their disease? One of the many talks with medical professionals for parents. Enter Family Day with Cassie and Friends. Cassie and Friends is a local organization that support children, and the parents of children, living with all kinds of rheumatic disease and inflammatory arthritis. They bust apart the mold that arthritis is only for the elderly. Every year Cassie and Friends has an event that recreates the tradition of kids going off to camp. Children have the chance to connect with others, just like them, and engage in activities to boost their confidence and help them deal with their disease. It’s a great opportunity to meet new friends and realize they are not alone. It is a full-day event filled with information, education, support and friendship. The kids go off in groups and enjoy a “camp day” filled with activities and fun. The parents stay behind, attend workshops, and listen to talks by medical professionals that help demystify an invisible and complex disease. The Kids on The Block visiting Family Day. I was fortunate to be invited to attend Family Day with Cassie and Friends this year, and it was an amazing fountain of knowledge, support, inspiration and fun. 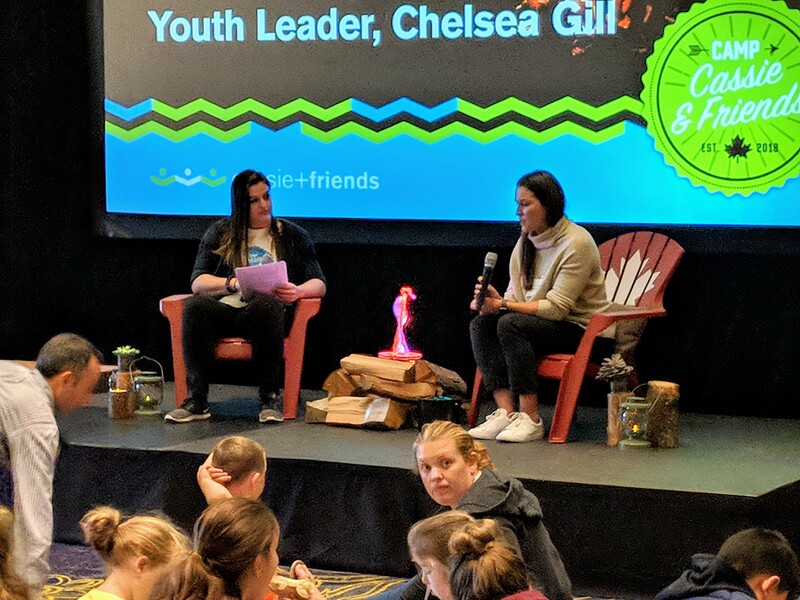 Olympian Spencer O’Brien, a gold medal champion snow-boarder, stopped in for a fireside chat to share her journey on living with RA. A colored chart representing diseases were matched with colored beads that we could string onto our name tags representing the various diseases, so parents and kids could connect with those facing the same challenges. 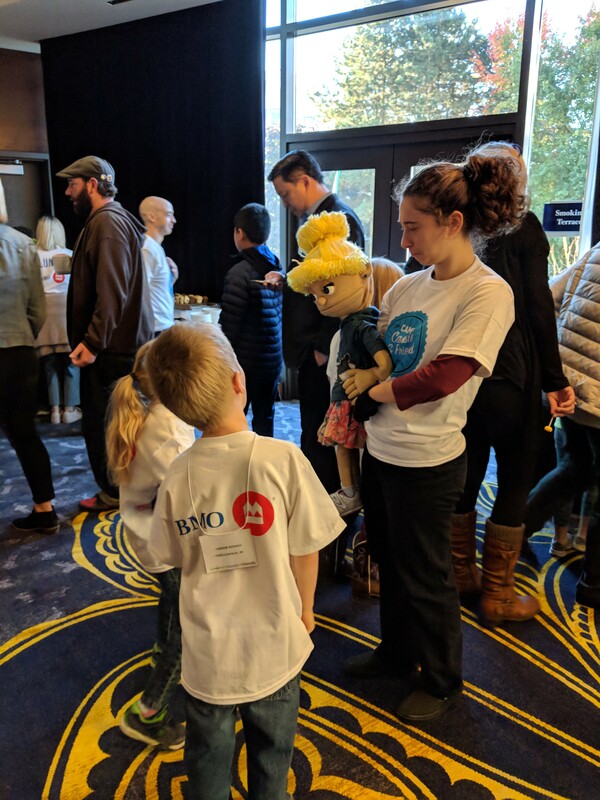 The Cassie and Friends ‘Kids on the Block’ puppets also made an appearance – throughout the year they’re on the road, visiting schools and educating kids on Juvenile Arthritis. 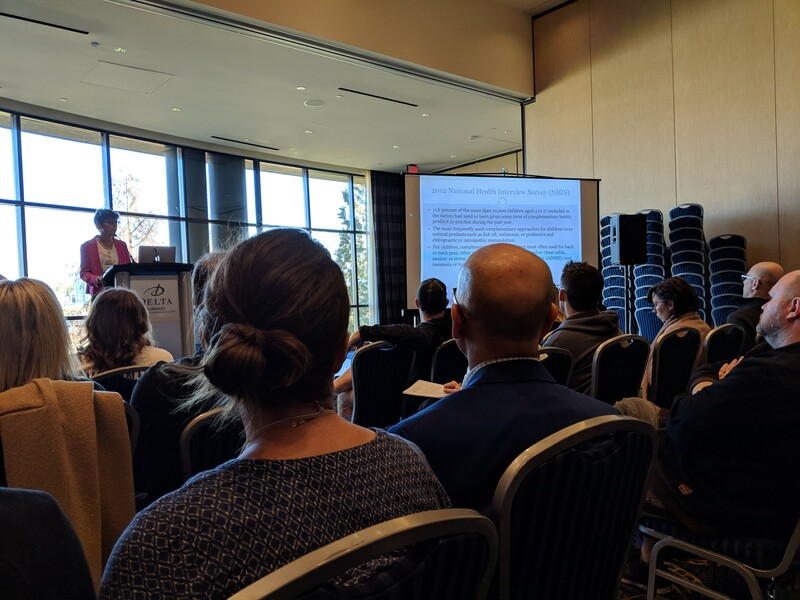 Family Day is an amazing day of talking with health care practitioners, having questions answered, and finding support to reduce the stress of living with Juvenile Arthritis or any other connective tissue disease. I didn’t have to battle a rheumatic disease as a kid. I didn’t have to deal with injections, medications, pain and infirmity. Family day with Cassie and Friends is a local gem, painstakingly dissolving the mystery of rheumatic disease bit by bit. I am very proud to know them and be one of their many supporters. 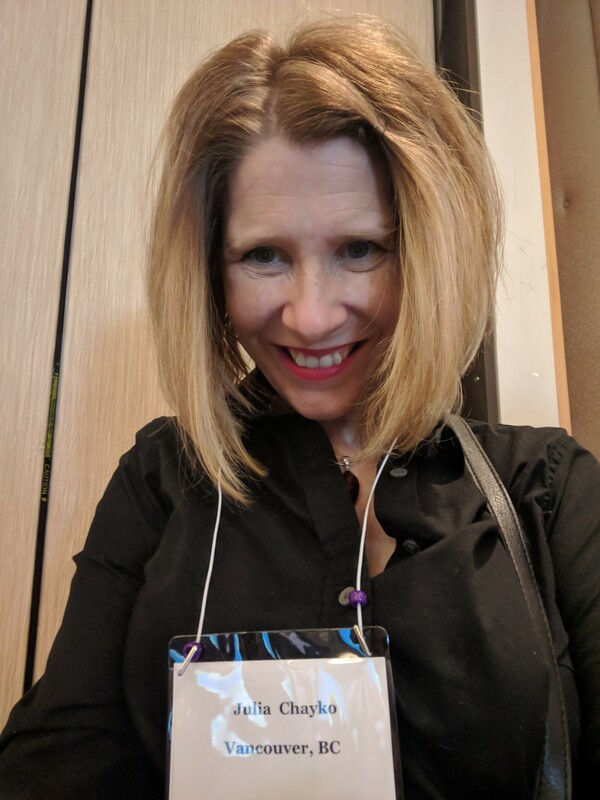 Me sporting my colored bead on my name tag representing my disease. Look real close, there’s a flash of purple just above my name. Hey J.G. what a wonderful remembrance. An Olympian with RA sounds like a tough person. I am glad the kids and parents got to meet her. Spencer is a delightful person, and just like us, trying to live her best life with disease. The kids loved her. 🙂 Hope all is well with you. Well, as much as I like your company, this is not how I’d have you “join me” 🙂 Here’s hoping you are being treated and get better soon. Hi JG! What a terrific post this is! It’s just great that this program exists for children with rheumatic diseases. Thanks for doing such a great job reporting on it so more people are aware of it, and of those brave kids. Bravo! It’s a wonderful program and they help so many families. It’s such a pleasure to be a part of their support. Hope all is well with you. I adore seeing all your wonderful artwork.